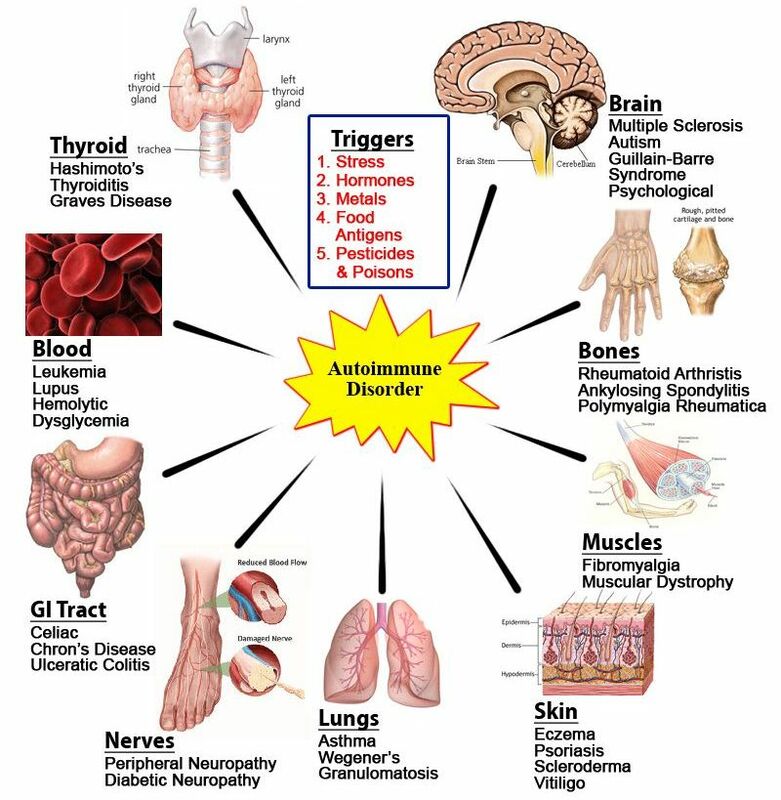 Are you on the Autoimmune Spectrum?… meaning that your body has been working up to your current symptoms for many years? Now it is time to know more so you can help yourself naturally. 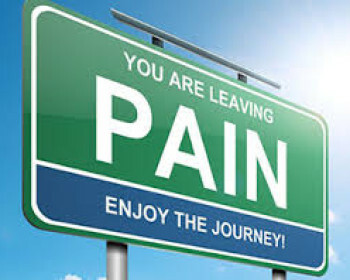 Are you feeling sick, depressed, tired, bothered by aches and pains, frustrated at weight gain or loss, and more? 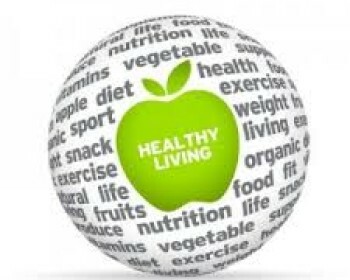 Do your symptoms affect your mind, your gut, your respiratory system, your joints, your cardiovascular health? What might be causing these symptoms, and when did they start? In this EFT Radio episode you will learn more from both Natural Health and Energy Medicine perspectives about what might be ailing you and how to do natural “fixes”. 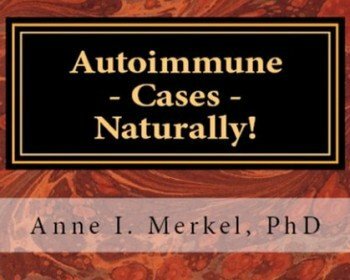 Continue to learn more about chronic health disorders and the autoimmune spectrum by going to: www.ArielaGroup.com/relief to register for my free Autoimmune Coaching & Energy Therapy Support group live calls with recordings. While surfing my websites for more support, check out the free items at: https://arielagroup.com/free-eft-stuff and various e-guides with audio packages at: https://annemerkel.com/eft-self-study/ .